On June 2, 2018, The West End House unveiled the completion of its major facility renovation and expansion resulting from the $23.5 million comprehensive “Expect More Campaign”. Each year The West End House Boys & Girls Club’s Annual Celebration exceeds expectations, but this year it marked two major milestones in history. The night was filled with inspiring speeches and collaborative performances by The West End House youth, some of the most exceptional young musicians, dancers, step team and spoken word artist, in the city of Boston, and an auction raising a record-breaking $1 million to directly support the year-round programs. John Berman, anchor of CNN Early Start was the emcee for the evening for the fourth year. On Sunday, June 10th, U.S. Pavement Services hosted their 6th annual Pledge to Hire Veterans Red Sox game. 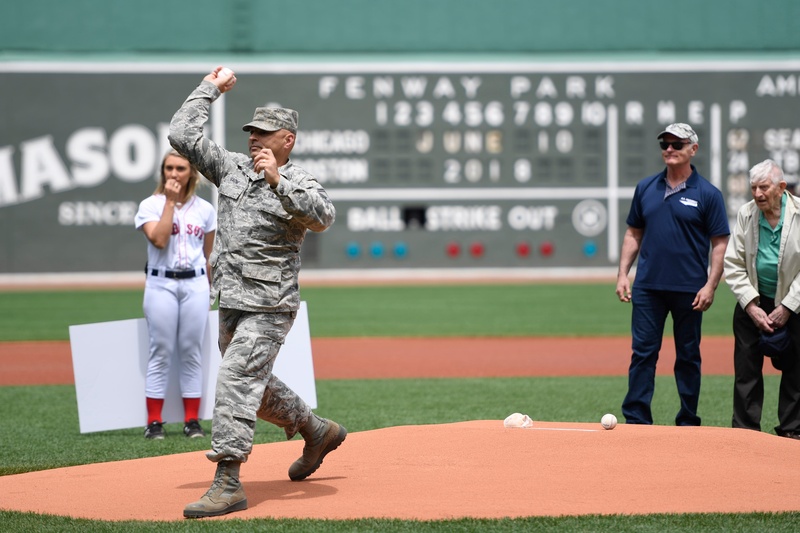 This year, U.S. Pavement hosted over 350 veterans, including two WWII veterans, and their families at Fenway Park for a fun-filled day. The morning began with a walking tour of the park to get a behind the scenes look of “America’s Most Beloved Ballpark,” before the Red Sox faced the Chicago White Sox in the afternoon. The annual event, to honor military veterans and raise awareness for the Pledge to Hire Veterans initiative, is just one way U.S. Pavement gives back to those who give so much to our country. 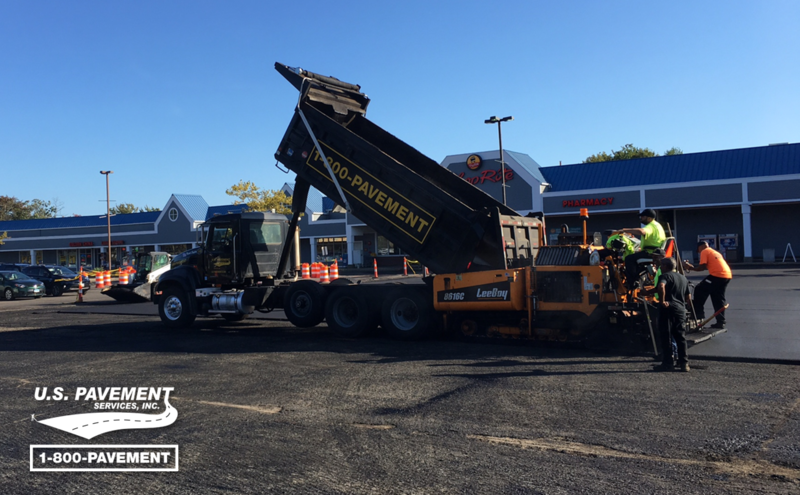 When researching and selecting the right contractor for your upcoming asphalt or concrete project, you’ll find many options. Not all full service pavement contractors are created equally, however. A great start when selecting your contractor is their ability to balance the complexity and capacityof a multitude of projects. Your property and project are unique so there should never be a “cookie cutter” approach. Of course the bottom line rules the day but what about measuring the true value of what you’re actually receiving as the final product? There is much to consider when making your final decision. 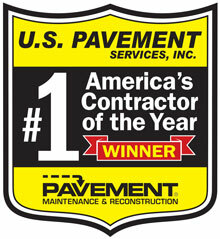 Here are 4 reasons why U.S. Pavement Services should be your choice. At the 3rd Annual Biggest Fun Ever event, the West End House Boys & Girls Club hosted over 300 community members. The Jaffier Family, Governor Charlie Baker and other public officials were in attendance for the biggest block party of the year. Members of the community got together to celebrate the beautiful life of Dawnn Jaffier, a lifelong West End House club and staff member whose life was taken far too soon. At the West End House Boys & Girls Club’s Annual Celebration, the organization announced the public phase of their comprehensive campaign. 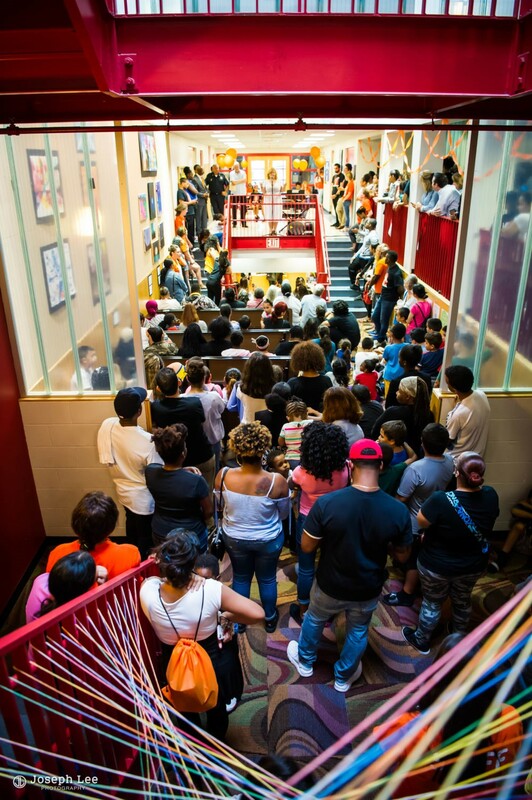 The fun filled night of creative performances and impassioned speeches culminated with an outpouring of support from the community. The result was nearly $650 thousand dollars raised by the end of the evening. Following an epic spoken-word performance by a Club member, Tyler, Board President Andrew Musto kicked off the festive evening with opening remarks highlighting just a few of the many positive and hopeful aspects of the club. He emphasized achievement of the young people and purpose of the club saying, “You can just see in the faces of our young people, we are creating a funnel of high-performing, high-passion, high-character young people for not just the “Eds and Meds of Boston” but truly the future leaders of our entire community.” Also during Andrew’s address he put into perspective the sense of togetherness and community that is vital to the West End House and its mission. “All of us in the room have an important role to play– as supporters, as volunteers and role models for our youth, as prospective employers to make their blueprints come to life”, he said. He noted that the West End House is one of the largest year-round employers of teens in the City of Boston and that they served over 100,000 fresh, healthy, homemade meals in their kitchen last year, empowering young people to make healthy choices that will last a lifetime. It was a very tangible example of the profound impact the West End House has had on countless individuals, families and communities beyond the confines of the physical space. Among those in attendance was staff, volunteers, past presidents and board members and business and community leaders. The real stars of the night, however, were the past and present members of the West End House who impressed at every turn. Alumni who have made their mark on college campuses, business and industry and in communities all over the country came back to renew old ties and to support their club. Current students of the many programs captivated the audience with a variety of artistic expressions from the opening act spoken word performance to song and dance and eloquent words that inspired everyone in attendance. Just their presence served as vivid reminders of the important role the West End House plays in lives and communities well beyond the City of Boston. The stated fundraising goal of $22 million is an ambitious endeavor but attainable. In fact, more than $20 million of the goal has been realized but there is still much work to be done. 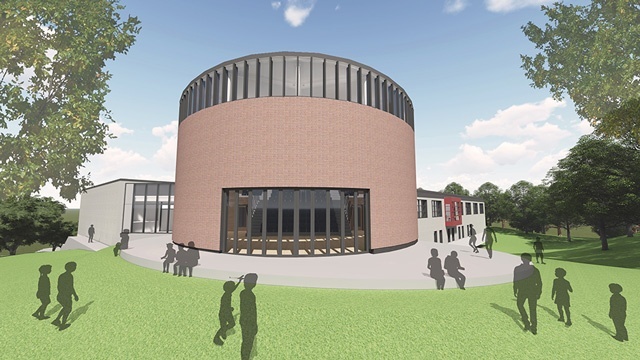 Shawmut Design and Construction has recently broken ground on a on a brand, new state of the art performance space as well as a full facility renovation to rebalance the House to meet existing program growth and goals. The 1,500 kids currently calling the West End House home rely on the facilities and services that would not otherwise be available to them. Programs like academic and college preparatory programs, fitness and nutrition, leadership and career development and visual and performing arts are crucial difference makers in these kids’ lives. Among club members, 98% of high school seniors graduated on time and 98% of those students enrolled in higher education. The West End House has the only full-time college coaching program among Boys & Girls Clubs in New England and is one of only a handful of clubs nationwide to offer this impactful program. When you consider that just one thousand dollars means that a club member can access college coaching for a year, it’s easy to see why every donation counts. 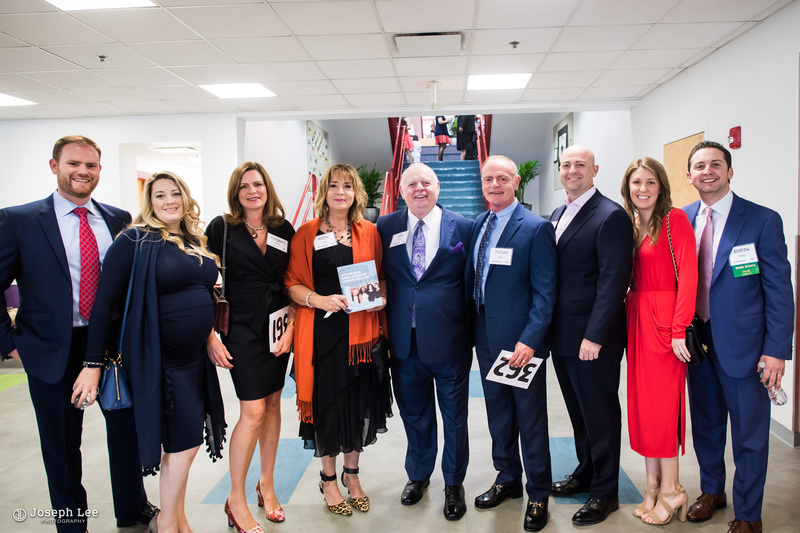 As generous donations poured in from individuals and corporate partners like the New Balance Foundation an electric atmosphere was created in the room. Although the motto of the West End House is “Expect More” the money raised at the Annual Celebration exceeded all expectations. As one of the premier youth development programs in the country, the West End House is committed to meeting the needs of the youth it serves.